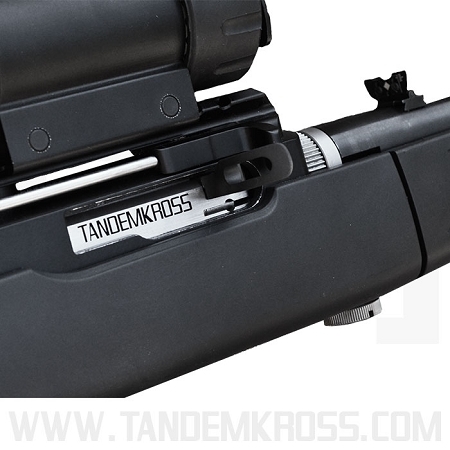 Stop struggling with failures to fire and other Ruger® 10/22® bolt issues with the new "KrossFire" 10/22® bolt upgrade from TANDEMKROSS. While the Ruger® 10/22® is a favorite rimfire rifle for speed shooting competitions and recreational shooting, it’s not uncommon for the factory bolt to need a complete re-work for the gun to function at its best. 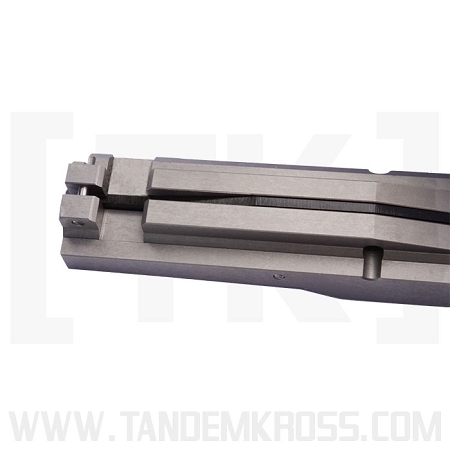 Fix common 10/22® bolt issues- without the need for a gunsmith- with the new “KrossFire” CNC-Machined Bolt from RimEdge. The CNC-machined “KrossFire” bolt features a polished finish that is much smoother than the factory bolt, ensuring the bolt rides smoothly over the hammer for improved cycling and a smoother trigger pull. 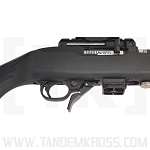 Upgraded 10/22® bolt includes a laser-cut steel firing pin and steel extractor to reduce failures to fire and failures to eject. 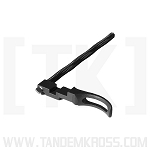 The "KrossFire" Bolt fits any standard Ruger® 10/22® rifle, Ruger® 10/22 Takedown®, Ruger® 10/22 Takedown® Lite, Ruger® 10/22® Charger™ pistol or Ruger® 10/22® Charger™ Takedown pistol, Ruger® 10/22® Carbine and Ruger® 10/22® Target LITE. 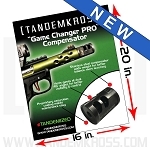 RimEdge is a TANDEMKROSS brand. 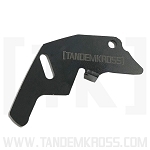 RimEdge offers the best of cutting edge rimfire accessories, sourced from around the world. My granddaughter had been using a stock Ruger bolt in her 10/22 but had been having one to two failure to fire malfunctions in each rimfire challenge match, even with quality ammunition. 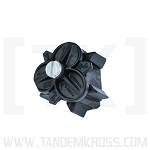 Since switching to the Krossfire bolt, the ftf's have been cut to zero. 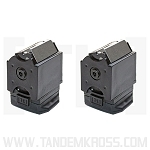 The tighter headspace means every firing pin strike is identical to every other strike. It wasn't so with the factory bolt. Great product. I highly recommend it to anyone that demands consistent positive ignition. 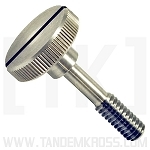 I ordered the KrossFire bolt for a project I was working on and ordered a Kidd bolt at the same time for another project. I hadn't decided which one was going in the Takedown and which was going in the regular 10/22, but when they came in, the Takedown was the best choice. The bolt is very well made. The dimensions are perfect and it cycles very well. It's also been able to feed anything I throw at it in the past week, from bulk-pack ammo to SK and Eley Match. I've only had it a week, but I've fed about 500 rounds through the rifle and it's been great. I'm very glad I got in on this bolt early, as it's good value for what you receive. I highly recommend it and will likely be getting another one for another 10/22 project I have coming up. 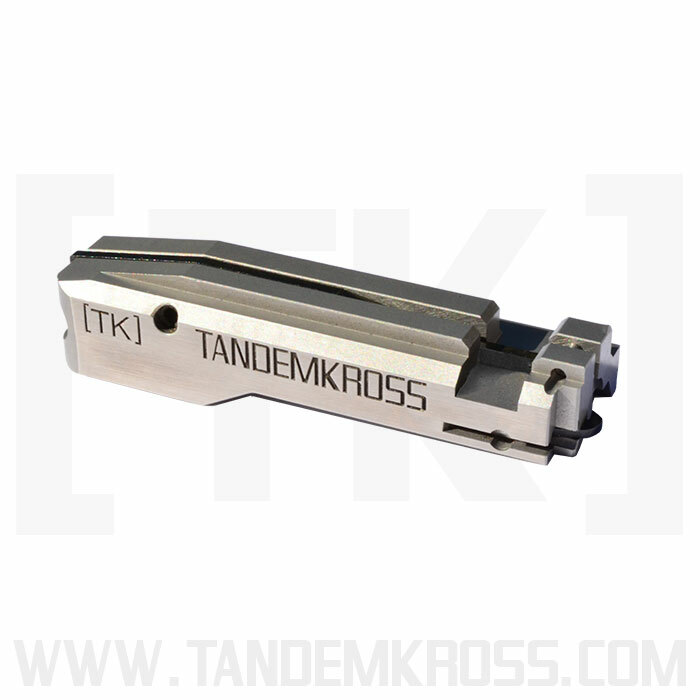 There is simply no comparison between the TK bolt and the factory bolt. If you shoot a 10/22, do yourself a favor and get this upgrade!!!!! The minute you lay the two bolts side by side you will notice the difference and understand why it's a needed improvement. I replaced my stock bolt in my 50th Anniversary 10/22. its amazing how much smoother the avtion is. 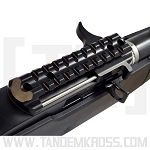 it cycles faster & it has consistent firing pin strikes. ive put over 1k of rounds thru the gun with no FTE's. I highly recommend this product. when I start my custom build this will be the bolt I use! 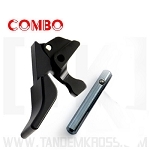 Very nice item as can be expected from Tandemkross. Shot about 200 rounds with it and it has worked flawlessly. Another Great item.